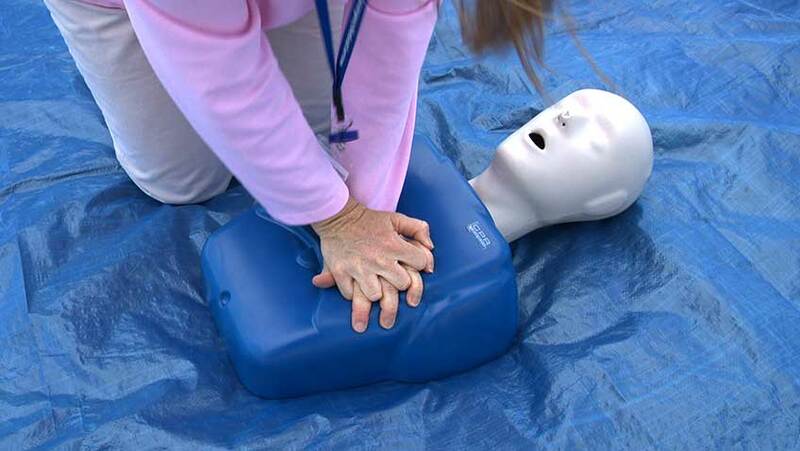 internationally recognized CPR, Automatic External Defibrillator (AED) and First Aid training. Dedicated to training the lay rescuer, this course encompasses CPR skills, provides AED and First Aid training, and feature an outstanding First Aid at Work component. This award-winning program and state-of-the-art training materials make it a favorite among divers around the world. 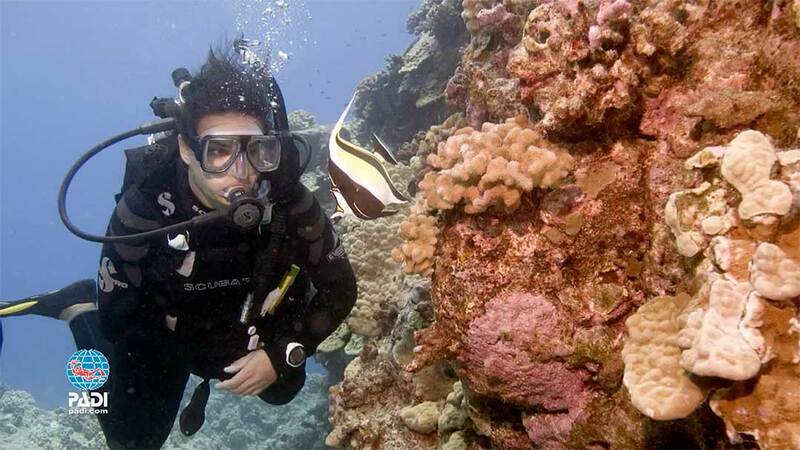 Many divers take this course to meet program prerequisites, such as Rescue Diver, or as preparation for becoming a Divemaster. However, most have also found the program to be important in every day life. They have taken a significant step in emergency preparedness, and feel confident that they can provide care should an emergency situation arise. This program meets requirements for CPR and First Aid in the workplace (OSHA Guideline 29 CFR 1910.151), and incorporates the latest procedures for emergency patient care. This is an excellent course to take in combination with the Oxygen Provider program. This course is open to everyone — including nondivers. Automatic External Defibrillator (AED) use. Except as noted, classroom sessions take place either at our Willoughby or Fairview Park locations. There are no pool sessions or open-water training dives. Weeknight classes take place on a Tuesday and Thursday evening, from 6:00 until 9:00. Weekend classes take place on a single Saturday, from 9:00 until 3:00.